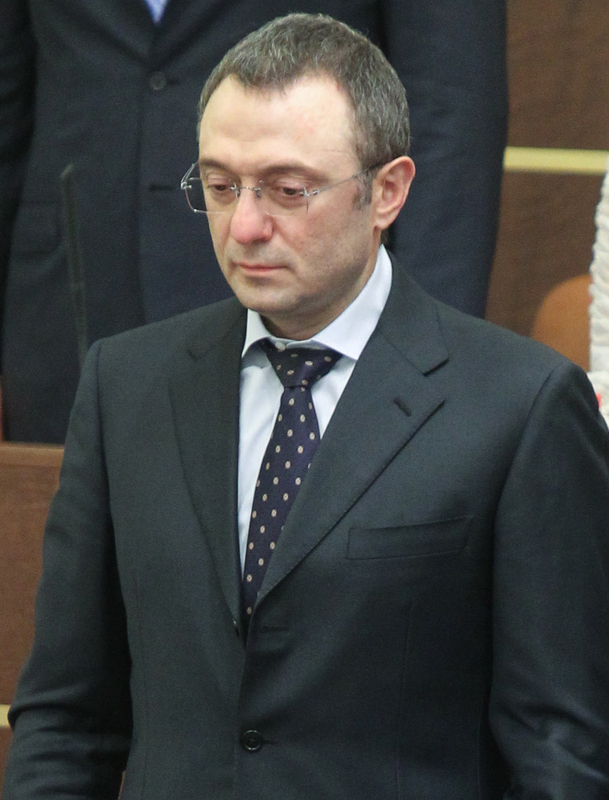 Belarussian investigators brought official charges against Kerimov in the case against the managers of the potash company, Interfax reported, citing the committee's statement. He is accused of orchestrating "power abuse" by the company's executives, the statement read. The move by the Belarussian authorities caused an immediate reaction from the Kremlin. President Vladimir Putin's spokesman Dmitry Peskov told Kommersant FM radio that Minsk will have to provide specific information on the essence of the charges against Kerimov — a member of the Federation Council and a Putin ally. 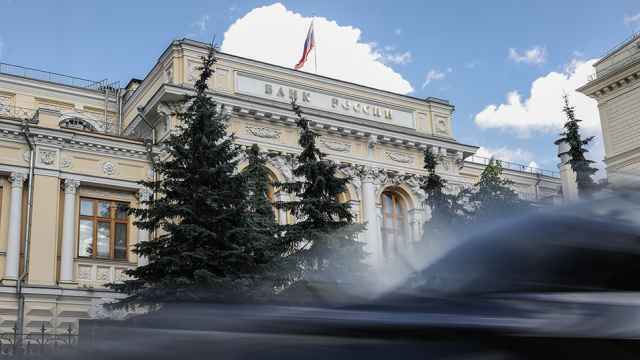 Belarus' Investigative Committee claimed that, in addition to the damage to the country's budget allegedly caused by the actions of Kerimov, Uralkali CEO Vladislav Baumgertner and other executives of the company, Russia had also suffered some damage. 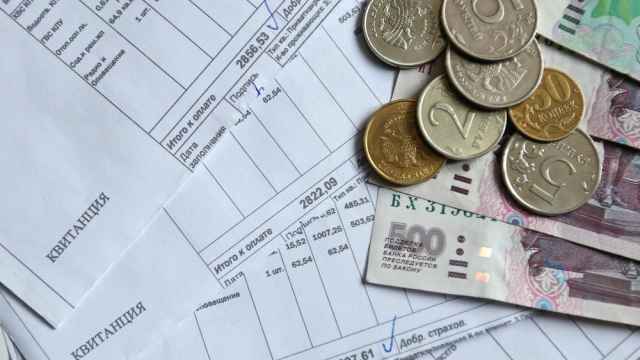 Minsk might demand that Uralkali's assets, including foreign ones, be frozen, unidentified sources were quoted by Belarussian state-owned news agency Belta as saying, Prime reported. 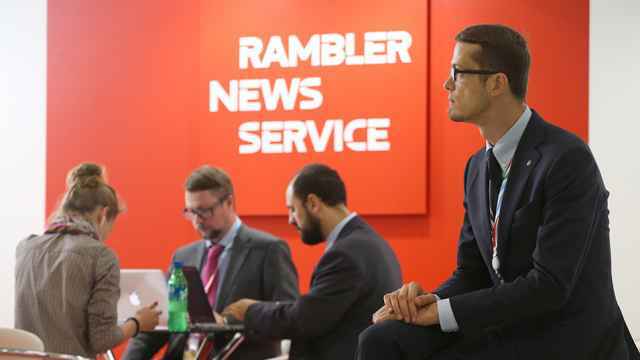 Meanwhile, the lawyers of Baumgertner are seeking to meet with him on a daily basis, head of the consular department of Russia's Embassy in Belarus Igor Koryagin said Monday. "Lawyers will go to the pretrial detention facility again today. They'll request daily meetings," he told Prime news agency. One of the lawyers, Alexei Basistov, claimed that there was no reason for keeping the businessman in detention, especially after several high-ranking Russian officials said they were prepared to bail him out. He said he was referring to Perm Governor Viktor Basargin and State Duma Deputy Igor Barinov, who represents the United Russia party. He said he hoped the court would take the bail requests into account and release Baumgertner, Prime reported. Uralkali, whose manufacturing sites are located in the Perm region, is one of the the biggest suppliers of jobs and money for the regional budget, he added. Basargin voiced concerns in his blog last month that Baumgertner's detention could destabilize the work of the company. The head of the potash giant has been kept in pretrial detention in Minsk for a week. The arrest followed Uralkali's breakup with Belarussian potash firm Belaruskali. 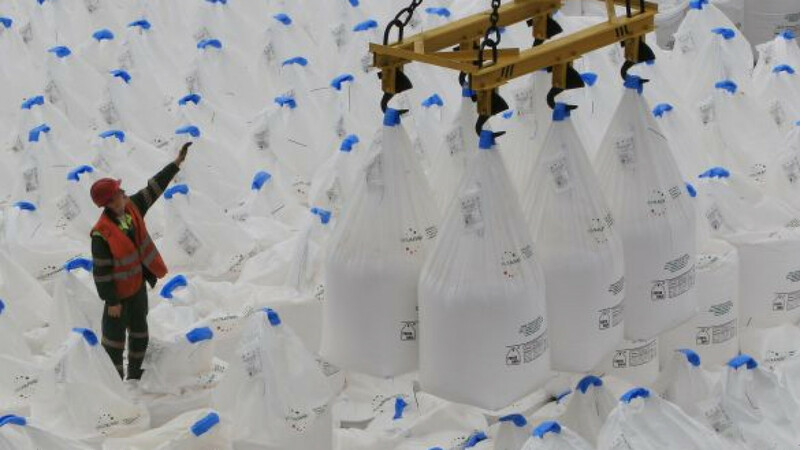 The Russian company directed its export sales through its Swiss-based subsidiary, rather than its joint venture with its Belarussian partner, in what is expected to lead to a dramatic drop in potash prices. Meanwhile chief executive of Belaruskali Valery Kiriyenko called for leaving the potash scandal behind and focusing on industry-related issues, Prime reported. "I think it's time to forget the scandal in the potash industry. We should restore the market, which was destroyed by Uralkali's statement," he told a Belarussian television channel Saturday, referring to the Russian company's announcement in late July that it would end its partnership with Belaruskali.